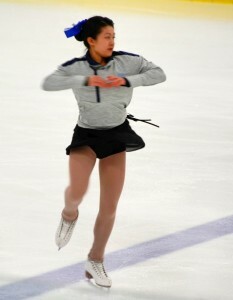 The second annual high school ice skating finals were held in Strongsville, OH on the weekend of April 16-17. 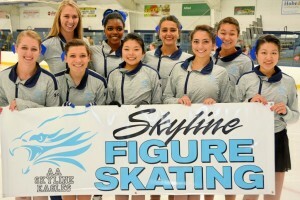 Skyline high school team debuted and competed against 18 other teams from many other states. 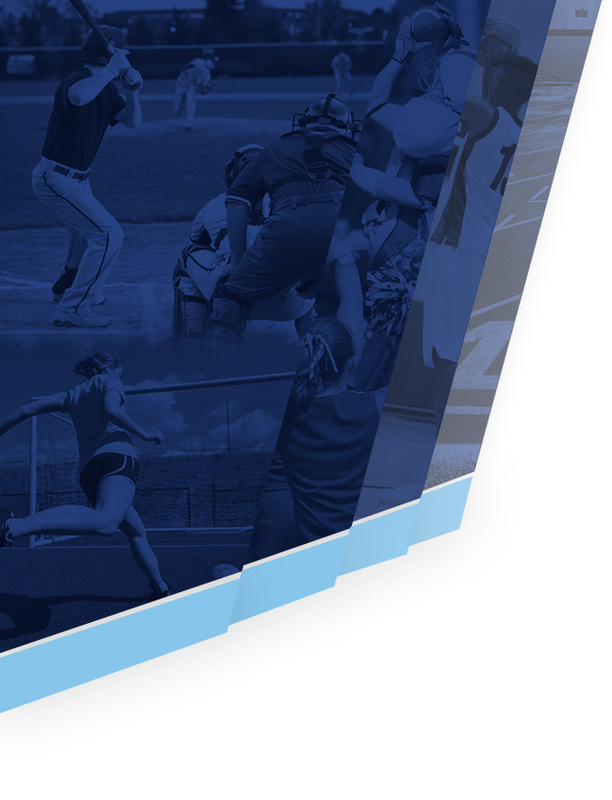 Individual events began early Saturday morning, 4/16. 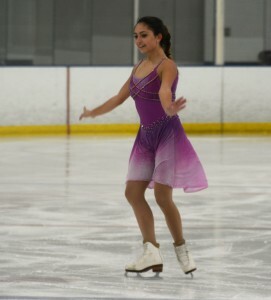 Sophomore Lynn Kim took gold in Junior Test Track Free Skate while senior Annika Tharp clinched gold in the Pre-Bronze Solo Dance, sophomore Hannah Park won the silver medal for Senior moves, Annika Tharp finished with bronze in the Intermediate showcase, junior Bella Renteria placed 5th in Juvenile Test Track Freestyle, and Julia Babaev and D’yon Padgett won silver in the Preliminary duet showcase. 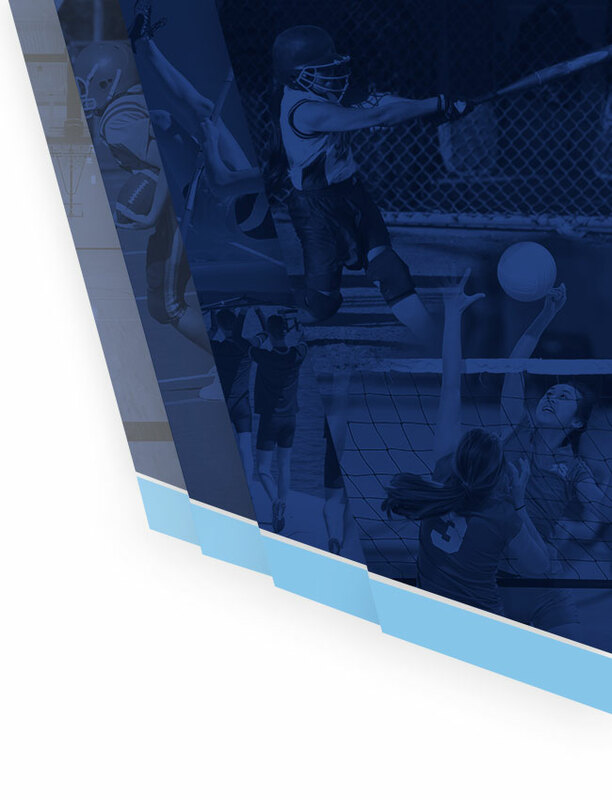 All teams competed on Sunday. Skyline’s Level A won 4th overall, Level B claimed 5th, and Level C earned 4th place overall. 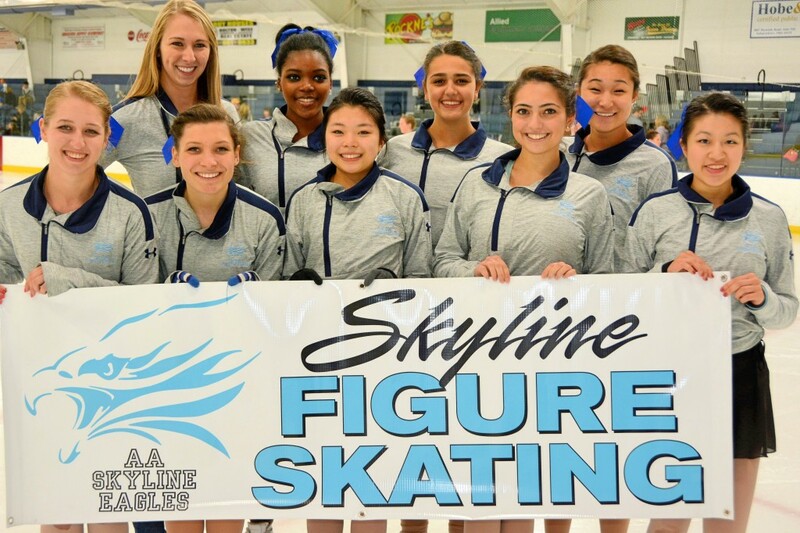 Adding together the team and individual points, Skyline Figure Skating finished 6th place at our first finals competition. A great first season for the team and thanks to Coach Erica Miller for leading us through a successful year. Thanks also to Dominoes for their generous donation and Under Armour for their sponsorship this year.